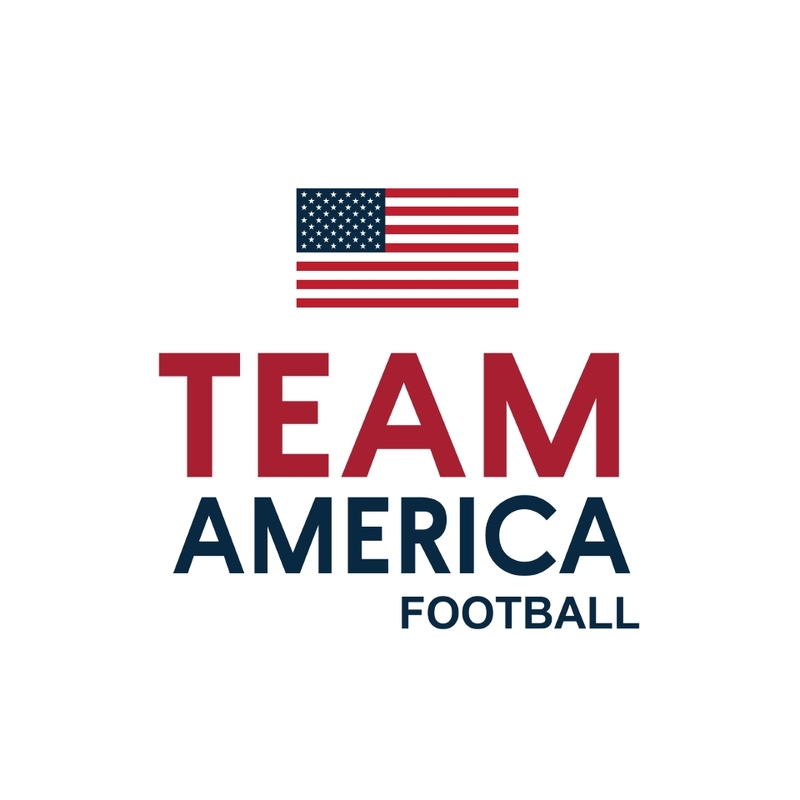 “Team America” Football Team was launched on American Independence Day July 4, 2016 by Globe Bowl founder Michael Quartey Esq., a former NFL agent and organizer of 4 of the biggest football scouting bowls in the country. 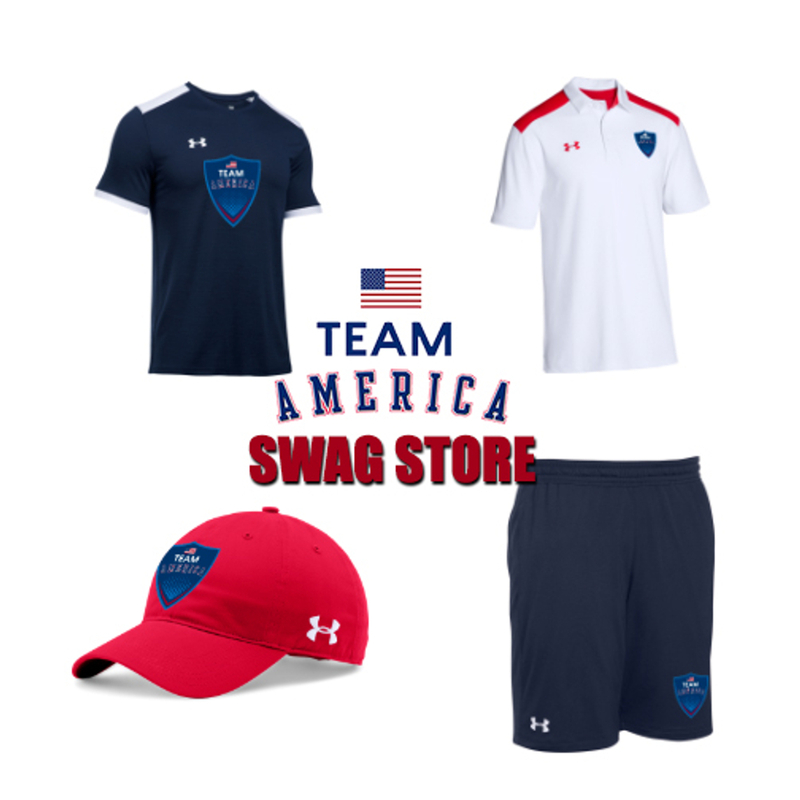 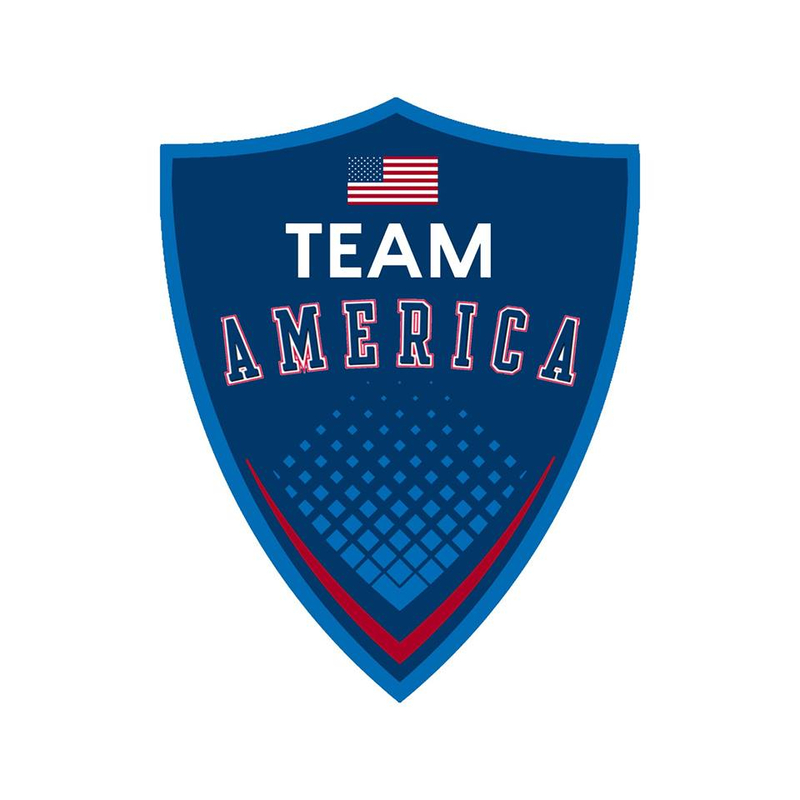 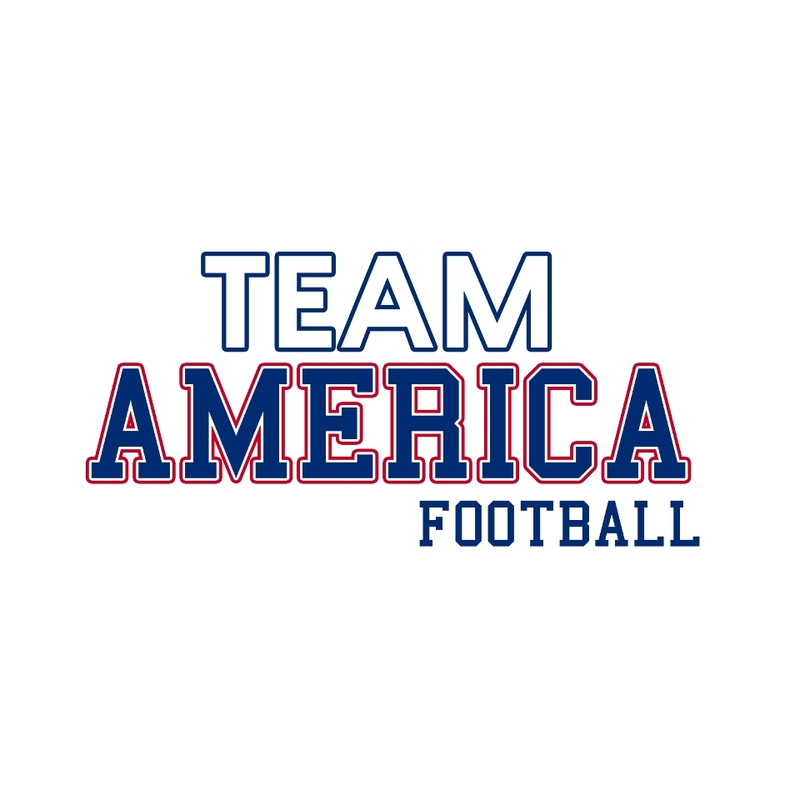 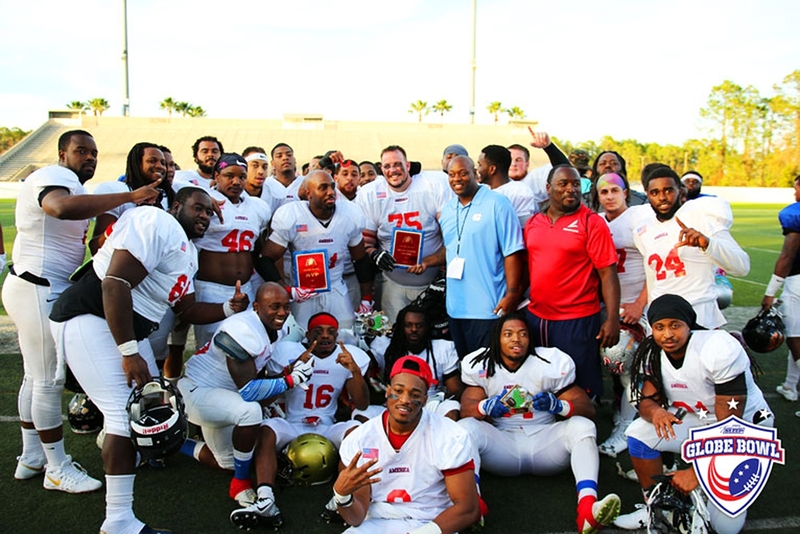 Team America is a private Exclusive Independent Amateur Select All-Star Team featuring mostly top talent from America and North America including college grads, pro players, former NFL players, Pro European Stars, and the best players our bowl games have to offer. 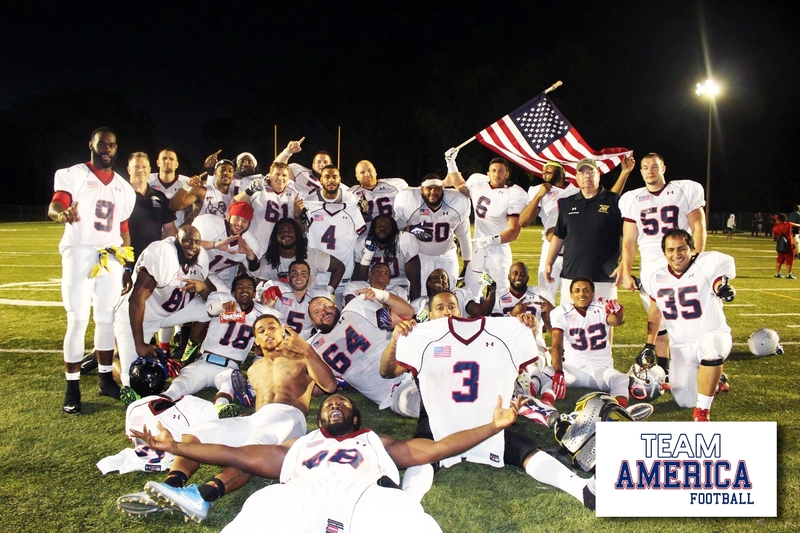 We play friendly exhibition games in the Americas and overseas. 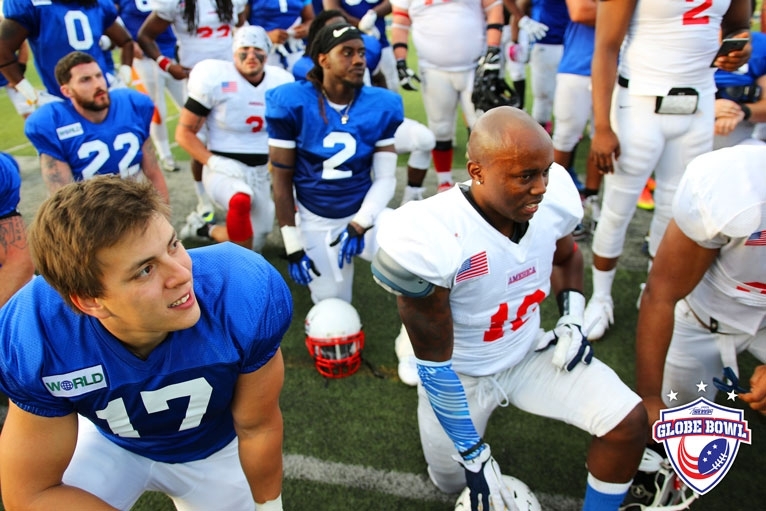 All inquires please email eastpreps@gmail.com. 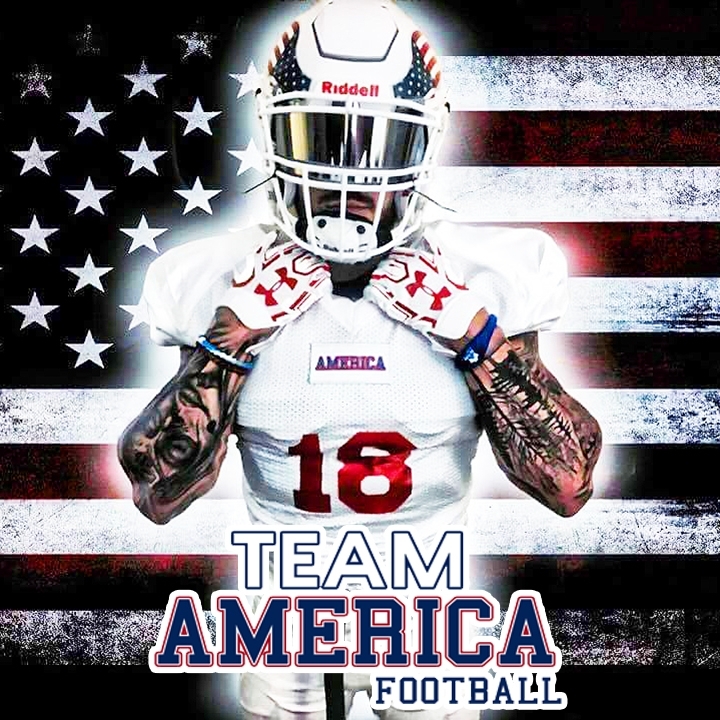 We are a private premier club all-star team and event and not affiliated with the US National Team, USFAF, IFAF, USA Football, USA Eagles, Olympics, the World Games or any other USA National Sports Team. 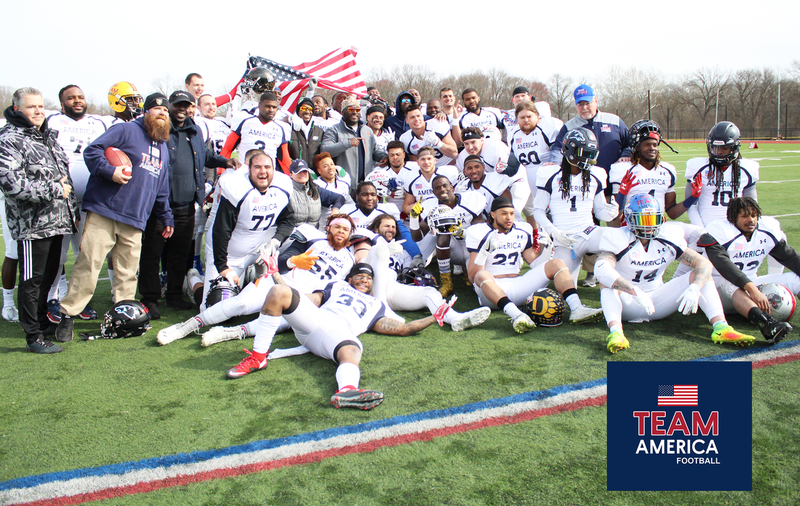 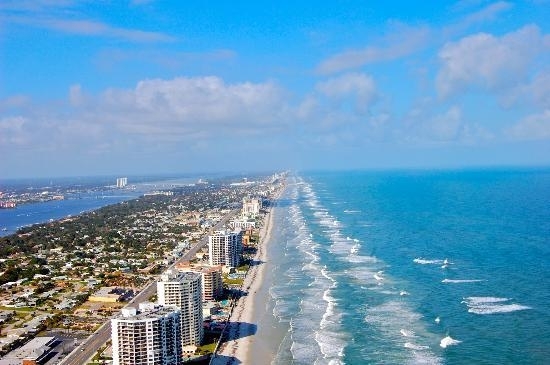 We Schedule our own private independent Globe Games TM & Globe Bowl TM events.